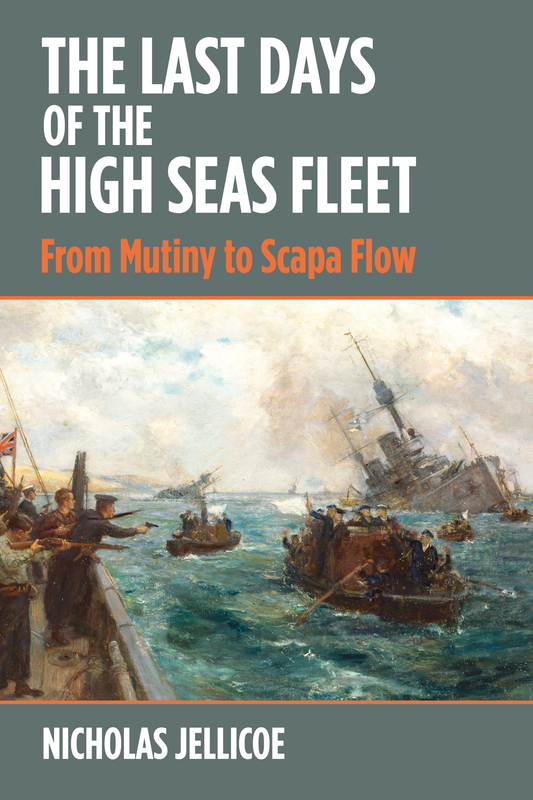 Nick Jellicoe’s second book, The Final Days of the High Seas Fleet planned for June 2019, is set to receive as critical acclaim as did his first book, Jutland. The Unfinished Battle, rated as “one the best 6 books on world war one” (The Sunday Times) and the “best narrative account of the battle currently available” (Prof. Eric Grove). It will be published by Seaforth Publishing and in the States through USNI. A third book, From Mutiny to Scuttle, will also be published in June 2019 by The Orcadian Press. 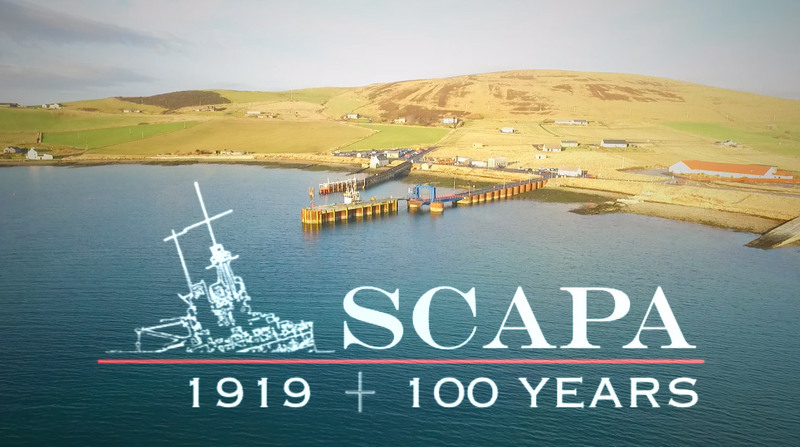 The ScapaFlow1919 site is about sharing and passing history on. You can download presentations for the classroom or upload stories or events or even family histories. Like the extremely successful Jutland animation, Scapaflow1919 is developing an animation to show how and why the Scuttle happened. Help fund our efforts. The 24 minute animation gives viewers – young and old – an overview of the major “chapters” of the battle of Jutland – the biggest dreadnought clash in history – in a way that is both engaging and easy to understand. Graphics, animation, animated maps and contemporary photography illustrate key points helping explain complex issues with simplicity. 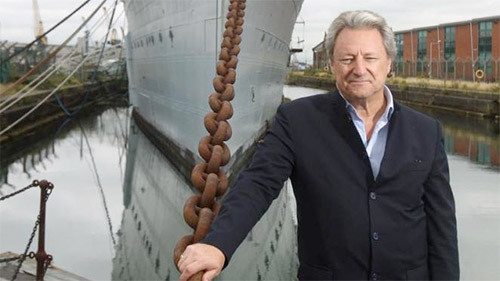 Nick Jellicoe is planning to use many of the same techniques with more advanced 3-D illustration to help explain the context, mechanics and impact of the great loss of shipping in history, the Scuttling of the German High Seas Fleet. 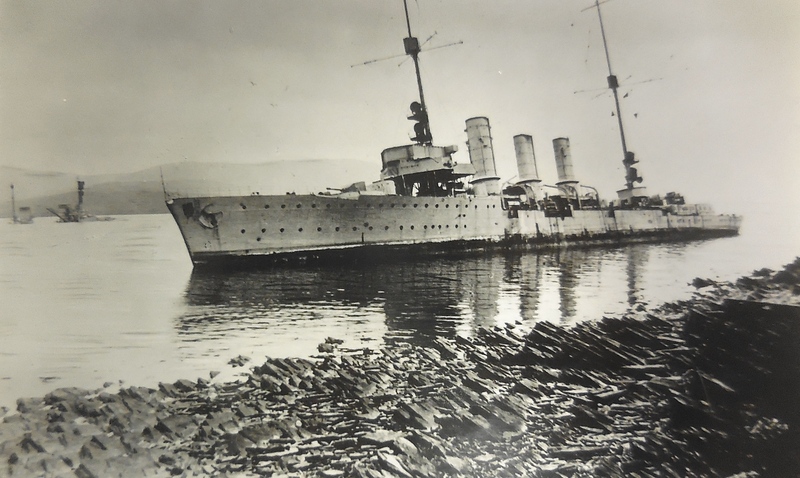 The scuttling of the German Fleet in Orkney was the biggest loss of tonnage in shipping in history. 470,000 tons, 54 ships in total, went to the bottom of Scapa Flow. What to do with the German Fleet had been a major stumbling block at the Versailles negotiations – some wanted the ships sunk immediately while others -notably the French – that they receive a fair allocation. Something the British did not want. In the end, 74 ships languished for 7 months, there as a guarantee of German faith at the negotiating table. When the fateful day came, the Germans scuttled their own ships rather than risk having them fall into Allied hands. 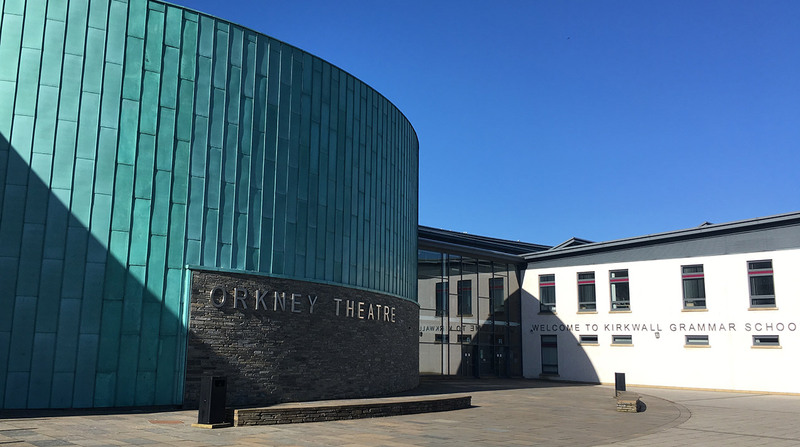 Salvaging the ships created a new multi-million pound industry which helped Orkney survive the worst of the Depression Years. The remaining wrecks support a thriving diving industry. At 12:16 on 21 June 1919, the first ship of the interned German High Seas Fleet, the former flagship SMS Friedrich der Große, sank. By 17:00 another 53 ships would follow.